Early Booking your Car Rental and Win 10% discount! 10% discount on all car categories (except upon request types). The discount is automatically calculate after applying the promo code. Unlimited mileage, CDW insurance, Third party Insurance, Theft Insurance. 24 hours Road Assistance, Additional Driver, all Taxes. Free Delivery / Collection at Airport, Port or Hotel during Office hours and in radius of 15 km around them. Offer valid for Kefalonia island for all rentals. For damage or theft or fire caused by the fault or negligence of the lessee on the vehicle of Kefalonia rent a car., the lessee is liable up to the total commercial value of the vehicle at the time of the accident or theft. 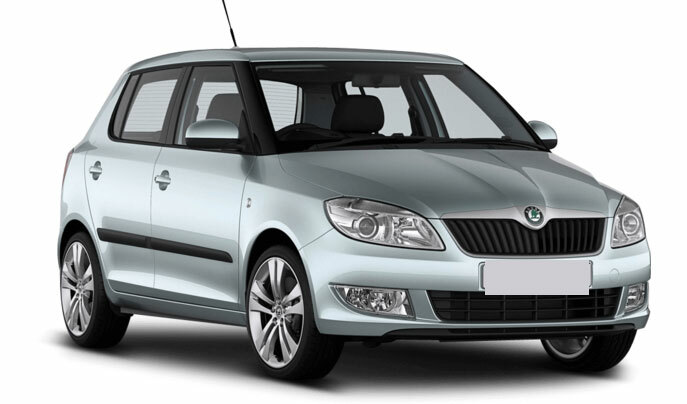 There are so many good reasons to choose to book your next car rental with Kefalonia rent a car. We make every effort to try to bring you the lowest prices in the car rental market, but refuse to compromise on the quality of our customer service. Kefalonia car rental company will not charge any deposit in your credit card. We are always in the process of improving and expanding our services!